A postmortem report has revealed how Mary Wambui Kori died painfully. The report comes seven days after Ms. Wambui was murdered and dumped in a dam in Juja. The report says that she suffered multiple blows on her head that were aimed at killing her. It further says that the assailant suffocated her after they discovered that the blows had not killed her. “A post-mortem examination on the 39-year-old mother of two shows the killers hit her nine times, inflicting serious injuries that contributed to her death,” says a report that appeared in the Saturday Nation. 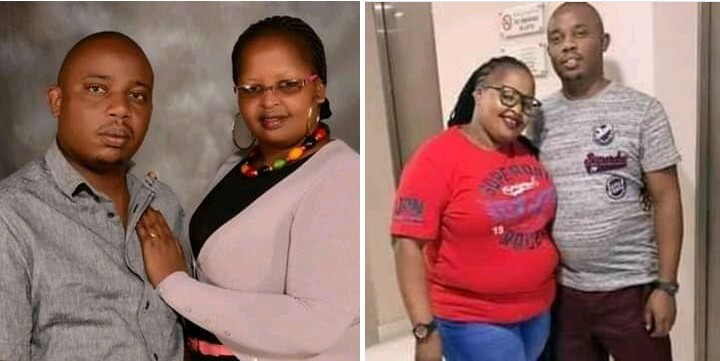 Incidentally, it has emerged that Wambui’s husband Joseph Kori was a licensed gun holder and the police are trying to establish whether his gun was the one used to end her life. The post-mortem was conducted at the Kenyatta University funeral home on Tuesday this week by government pathologist Dr. Peter Ndegwa in the presence of a team of investigators, led by Mr Cornelius Arwasa, and relatives of Ms. Wambui. Currently, it is suspected that Ms. Wambui was murdered by her husband Joseph Kori and his girlfriend Judy Wangui on January 26. She was last seen at Homeland Inn, where she had a meal with two men and Ms. Wangui. The detectives are also reading fingerprint details that were captured on Ms Wambui’s Mercedes Benz vehicle that was discovered in Githunguri. Ms. Wambui had used the vehicle on the fateful day she was killed. It has also emerged that the police are looking for the two men that Wambui spent the day merry-making with at the Honeland Inn Hotel prior to meeting her death.